Welcome to Pediatric Specialists of Franklin County, your experienced and caring pediatricians in Waynesboro! If you're looking for accessible pediatric care, a child–friendly environment, and a responsive team of pediatricians in Waynesboro, then look no further. We love kids, and our goal is to have a positive impact in the lives of children by providing exceptional health care and compassionate service to the families we serve. At Pediatric Specialists of Franklin County, we offer a full range of pediatric care including well child check–ups, immunizations and sick appointments. Our caring team is committed to providing quality service in a comfortable, safe office setting where children and parents can feel at ease. We also set aside time to equip parents with the tools and resources necessary for the development of healthy children from birth to adolescence. We invite you to take a few moments to browse our website and familiarize yourself with our practice. We hope that it will serve as a valuable resource for you. 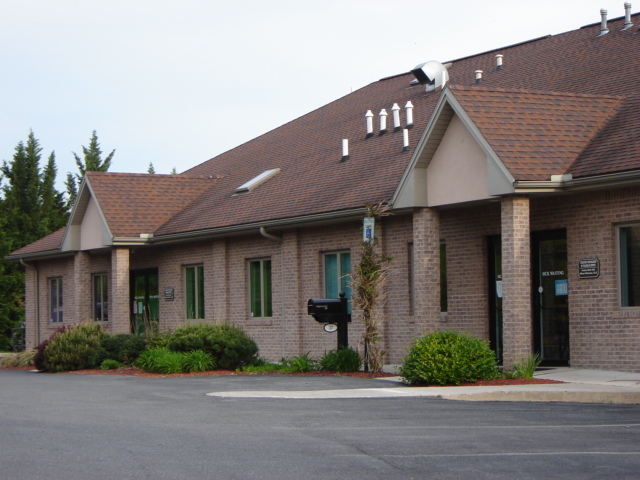 You'll find all of the helpful information you need about our practice including doctor bios, service details, directions to our Waynesboro office and new patient forms. Pediatric Specialists of Franklin County looks forward to walking alongside you as you guide your child along a path of optimal health and wellness. We can assure you that you'll feel confident in our ability to not only meet, but exceed all of your expectations. For questions or to schedule a visit, contact our office today! Fouzia Rishi is a board certified pediatrician who brings a comprehensive yet individualistic approach to Pediatric Specialists of Franklin County. 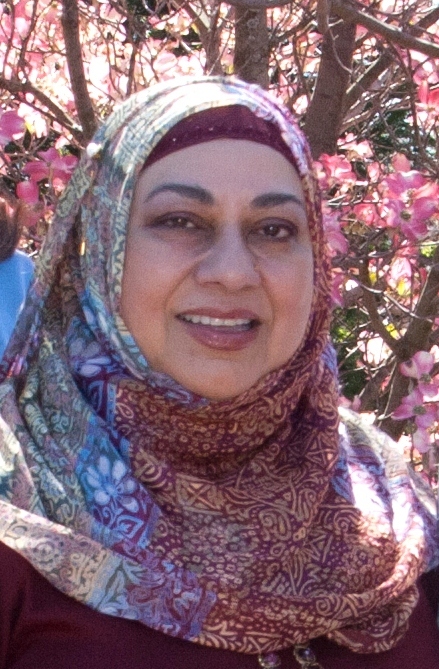 To find out more about Fouzia Rishi visit the link provided below.